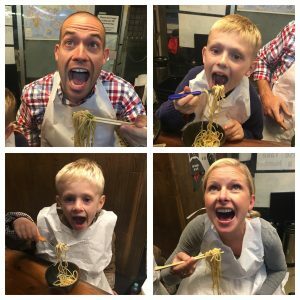 This entry was posted in Kyoto, Restaurant, Uncategorized, Weekend Trips. Bookmark the permalink. 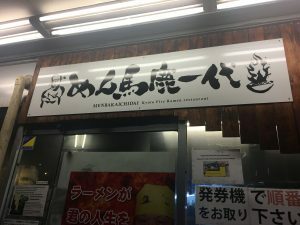 Kyoto Fire Ramen closed in January 2019 for refurbishment. 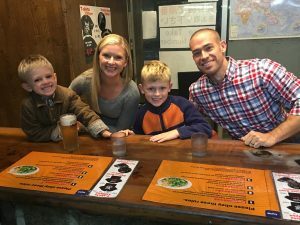 They will hold a re-opening day on March 20, 2019.